Kenneth L. Green, Intellectual Property Attorney, ﻿specializes in Patents, Trademarks and Copyrights. 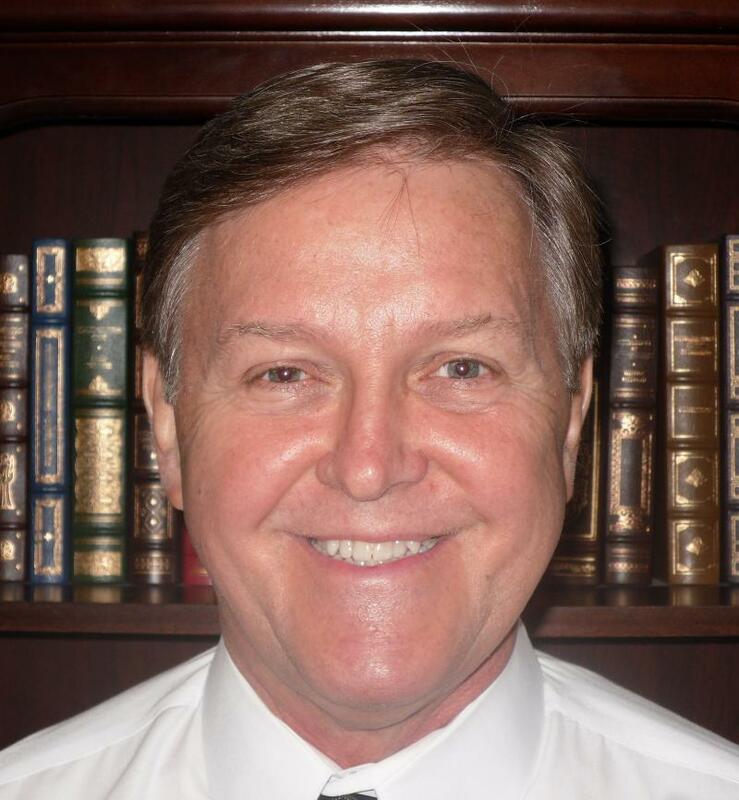 He has over 38 years of combined attorney/engineer background. He holds a BSME from the University of California, Irvine, an MSEE from California State University, Fullerton, and a Juris Doctorate from Trinity Law School , and additional classes in Engineering and Applied Mathematics. Having a strong interest in the law and how it affects all of us for many years, he completed law school after a 24 year career in aerospace engineering and started a new career practicing Intellectual Property law. He was admitted to the California Bar in 1998 and to the U.S. Patent and Trademark Bar in 1999. He has since worked as a successful Patent and Trademark Attorney, producing high quality prosecution of patent, trademark and copyrights, patent infringement analysis and more for his clients. Also, Mr. Green has worked as an Adjunct Professor of Intellectual Property at a law school in Orange County, California. Copyright 2010 Averill & Green. All rights reserved.